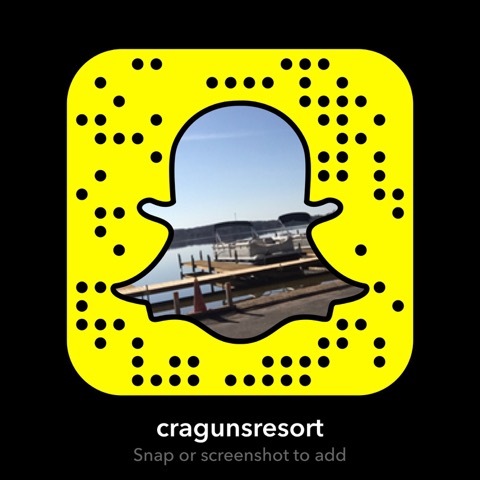 Discover for yourself why Cragun’s is considered one of the best Minnesota fishing resorts. Gull Lake is an excellent place to fish for walleye, bass and pan fish and our expert fishing guides know just where to find them. Add a fishing trip to your stay at Cragun’s Resort and enjoy fishing for some of the biggest fish in Minnesota. The Stay ‘N Fish Package includes up to 3 adults or families up to 4 people (if the children are small, can take up to 5) and will be customized to fit your needs. All you need is a fishing license (available at Cragun’s Marina) and sun screen. The gear, rods and reels, lures, rain gear, life jackets, bait, and fishing guide will be provided by Royal Karels Guide Service. Our fishing boats and motors are also available for rent if you want to continue fishing on your own during your stay. You may practice catch and release or you may keep your fish and our guides will fillet and freeze the fish for you. Our guides fish several nearby lakes and do all catch and release fishing on the smaller lakes. In the course of a season, our guides will fish for bass, northern, walleye and pan fish. During your fishing trip, your guide will recommend the best fish species to get you the most action. The main goal is to catch lots of fish, have fun and take a lot of photos. Most of the fish you will catch will be bass and northern. The Family Fishing Trip package includes a 2 hour guided Fish Trip on a large, safe, comfortable Bennington Pontoon. Our Marina Fishing Guide will teach you & your kids the ins & outs of pan fishing. All equipment is provided, including bait & tackle, rods & reels, and maybe even a few fish stories! 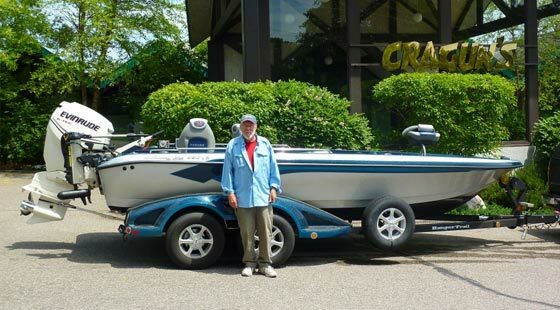 The Fishing Trip can be added on to any Cragun’s Minnesota Resort Vacation Package. 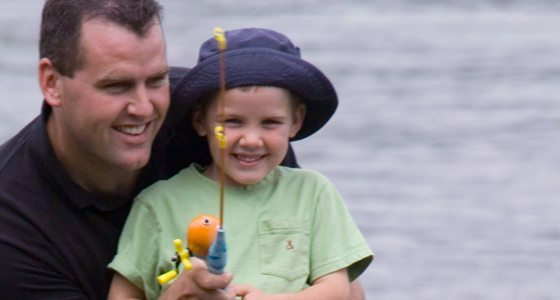 This is the perfect way to introduce your kids to a lifetime of fishing fun. No kid too young or too old for this one!